Importance: Famous for Asia's largest Rail - Road bridge. 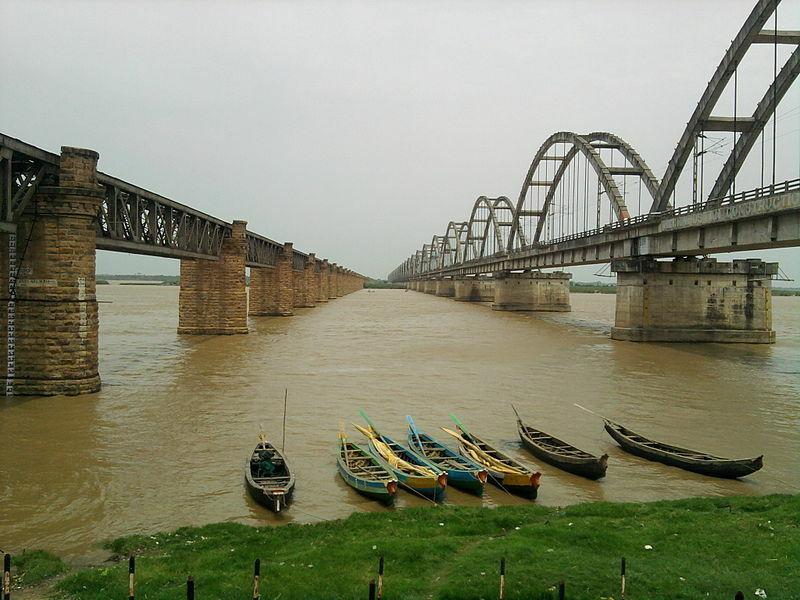 Rajahmundry is situated on the left bank of the river Godavari in East Godavari district. 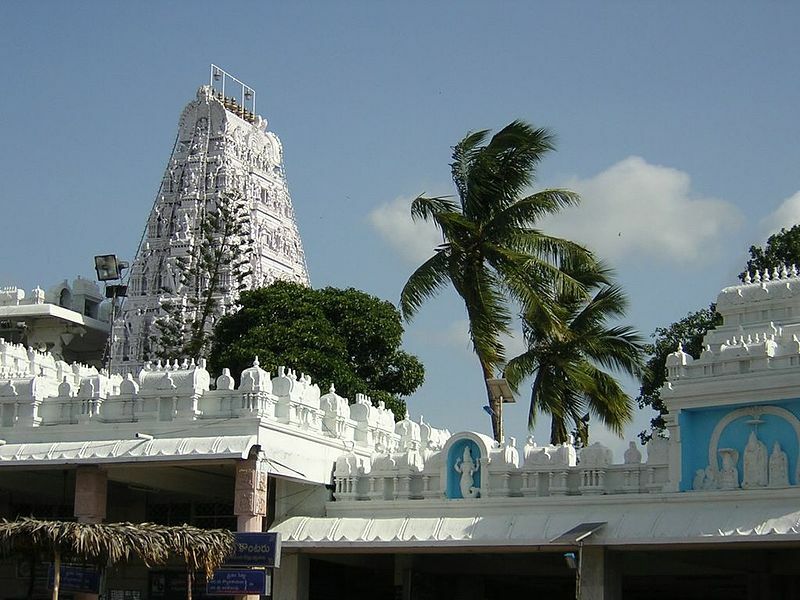 Simhachalam is 16 km. from Visakhapatnam, the "Hill of the Lion", famous for its 11th century hilltop temple of Lord Narasimha. The deity is always covered with sandalwood paste, giving it an appearance of a sandalwood Shiva Linga. During the Chandanayatra festival celebrated here with great pomp in March-April, the real shape of the deity can be seen. Annavaram is at a distance of 72 km from Rajahmundry, 124km from Visakhapatnam and 498 km from Hyderabad and it is a sacred pilgrim centre on a hilltop known as Ratnagiri. 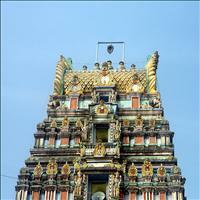 The presiding deity at Annavaram is Veeravenkata Satyanarayana Swamy. 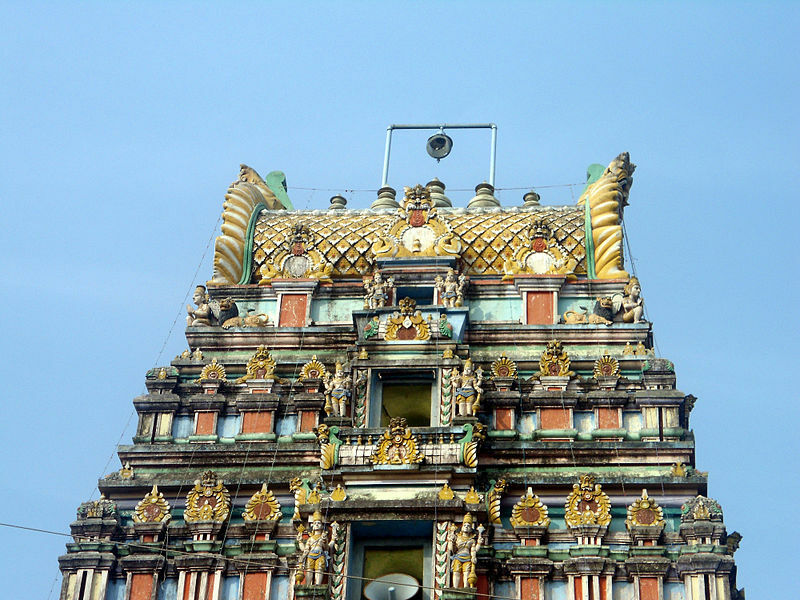 It is believed when devotees perform Vrata in the anme of Satyanarayana Swamy, their wishes will be fulfilled. 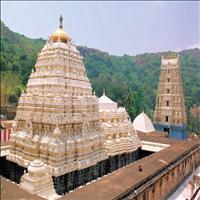 It is estimated on an average about one lakh Vratas are performed here every year by couples generally. Marriages, thread marriages (upanayanam) are performed in large number. 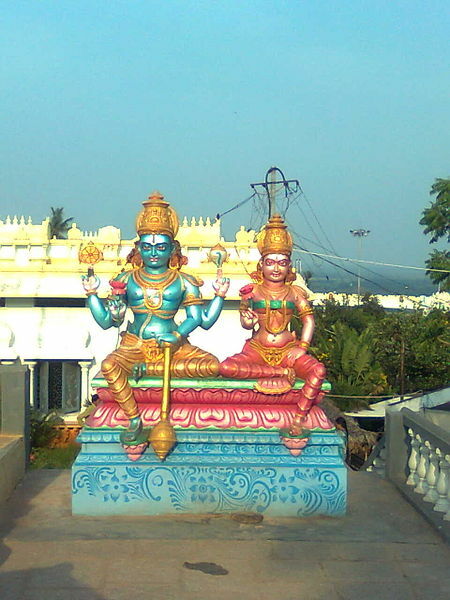 Chief festival days are Bhishma Ekadasi (Jan/Feb) and Kalyanotsavam, Vysakha Ekadasi (Apr/May) is important. 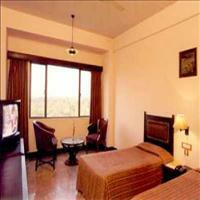 It is situated on the banks of river pampa about 3 km from Annavaram. Ryali lies at a distance of 25 km from Rajahmundry. 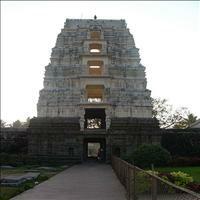 It is famous for the temple of Jaganmohini-Kesavaswami. The idol of the deity is beautifully carved on black stone and it is worth seeing for its sculptural beauty and grand appearance.